It is a formal arrangement that a company enters into with all its creditors to repay part or all of its debt liability over a given period of time, usually 5 years. At the end of the term the unpaid portion of the company debts, if any, will be written off in debt forgiveness. This formal arrangement binds all the company's creditors and is governed by the Insolvency Act 1986. If you are about to enter into a (CVA) you should consult with us first for expert advice before any agreement is reached. We will advise you as to what is personally in your best interest. Insolvency practitioners are prohibited by law to give you, as a company director, advice that is in your best interest and which overrides the interests of creditors. They have a legal duty to act in the best interest of your creditors. When considering a CVA you will need to give real consideration to the terms of the arrangement and make sure it's right for your circumstance. You will have other options available and must not enter into a CVA without diligent assessment of your options against what is proposed in the CVA. Having consultations with insolvency practitioners alone will not leave you better informed to make commercial decisions that benefit your own interest and that's why you should consult with us first before you enter into any agreement. If you still consider a CVA to be the best course of action for you, we will, through our specialist consultancy service, help you prepare and protect your personal interests before you enter into the CVA. 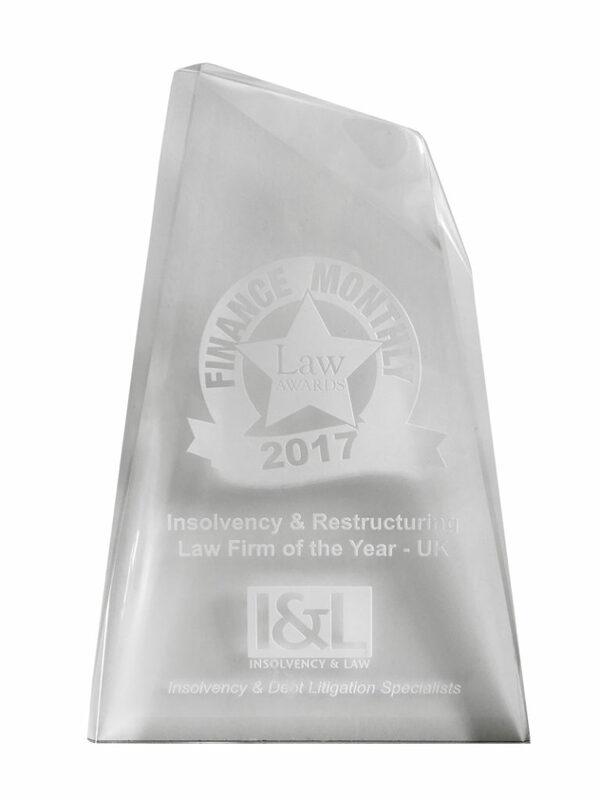 We will also recommend one of our commercially minded insolvency practitioners to manage the CVA process. If you are already in a CVA but experiencing trading difficulties or want to rethink your position and consider other options then you will find fresh oxygen when you consult us. We will bring clarity when we crystallise your situation and present viable alternatives that will permit you to restructure your business and break free from the past.